The introduction of dividend distribution tax has declined the investors' interest in the equity and balanced mutual funds. The wealth advisors are asking the clients to shift to growth mutual funds (stocks that are expected to outperform the market) of the tax benefits that it offers. Here, in this article, we have listed top 5 aggressive growth mutual funds that can offer you the higher returns. This mutual fund seeks to generate returns by investing the amount into mid cap and small cap mutual funds (majorly). 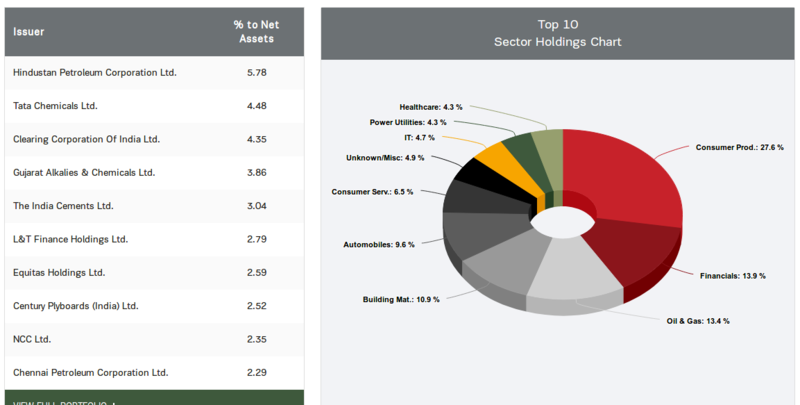 The top 5 sectors where the fund has invested is chemicals, energy, construction, FMCG, financial and the stocks where it has invested is HPCL, tata chemicals, Gujarat Alkalies and Chemicals, India Cements and L&T finance holdings. Why should you invest- The fund portfolio has diversified over the years, and its corpus has been grown. Its solid track record, consistent performance, high margin of safety and battle against volatility makes it the investors stock. This mutual fund seeks to generate returns by investing in small cap and mid cap mutual funds. It has invested its amount in Power Grid, IOC and ITC. 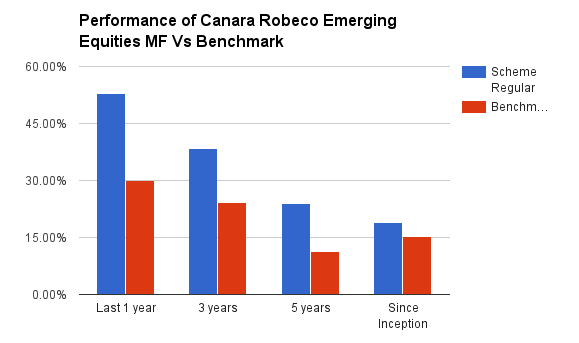 Performance- The scheme has consistently delivered the returns and fully understands the concept of value investing. In the past five years, the scheme has offered 21 percent and 18 percent returns, while its peers have offered 16 percent and 11 percent returns, during the same period. Why you should invest- The scheme has not restricted itself to a company of a particular size. This ensures the margin of safety and consistent earnings. If you are a long-term investor having a horizon of more than 10 years, you can consider investing in this scheme. Currently, this scheme is investing the amount in mid-cap (around 49%) and small cap (48%) stocks. 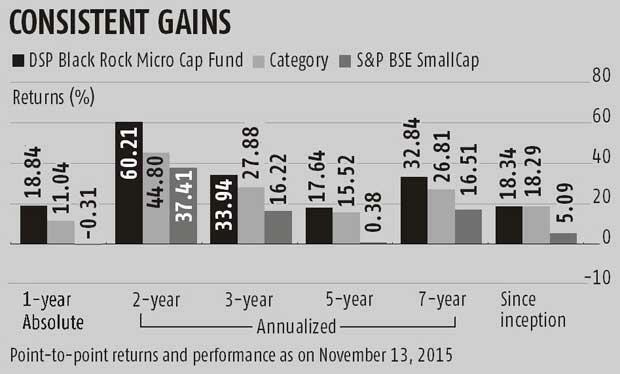 Performance- The fund has performed well in the last 3 years. With a six month return of 10.75% and one year return of 29.30%, we can safely say that this scheme is worth investing for. Why you should invest? When we compare this fund with its peers like HDFC mutual funds, IDFC mutual and Franklin Templeton Mutual Fund, it scores above all of them. The mutual fund aims at generating higher returns by investing its corpus in mid-cap stocks that have a potential to outperform the stock market. 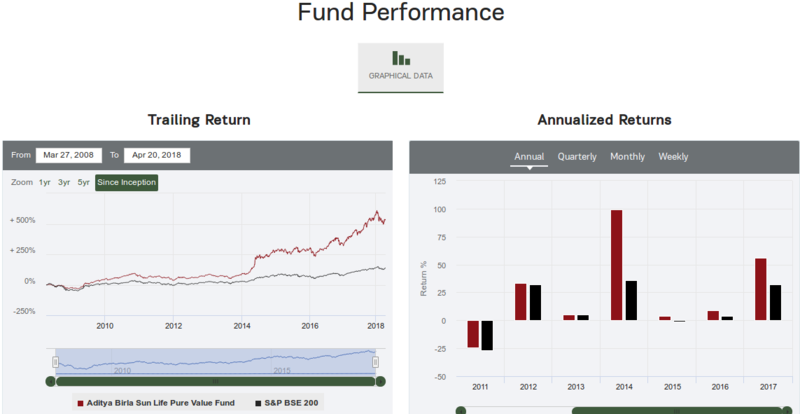 Performance- The fund has performed very well (20%) in the last one year with 17% annualized returns in the last 3 years and 30% in the last 5 years. 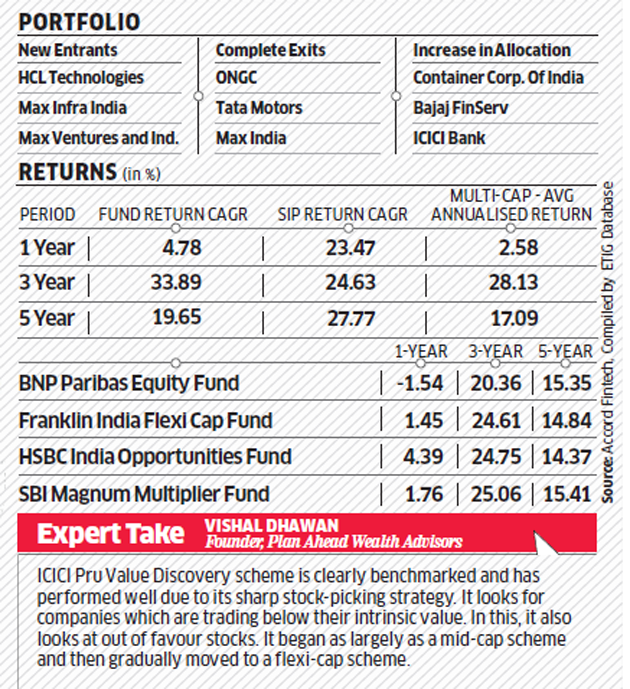 Why you should invest-The fund is performing well as compared to its peers and CRISIL has rated this fund at no 3. The aggressive investors can find this fund a good bet. The fund invests a huge amount in large-cap funds including HDFC Bank, Maruti Suzuki, L&T, Reliance Industries and IndusInd Bank. Performance- At 11.30%, the fund 7-year return mirror the benchmark indices of 11.41%. The fund has outperformed its peers over the last 3-5 years. We have listed above the top aggressive mutual funds that are performing the best in their class now both in terms of generating good returns while having a diversified portfolio. There are mutual funds which have generated even greater returns but they fall into the sectoral category which have very high-risk associated with them. Before you go ahead investing in these funds, please make sure you do your own search depending on the period when you are reading this article since past performance is not an indicator of future returns.